Mary grew up in the Central Florida Area where she has been active in Real Estate for almost twenty years closing millions of dollars in sales and consistently ranking as a Multi-Million Dollar Producer. Mary has a Bachelor of Science Degree in Business Administration. 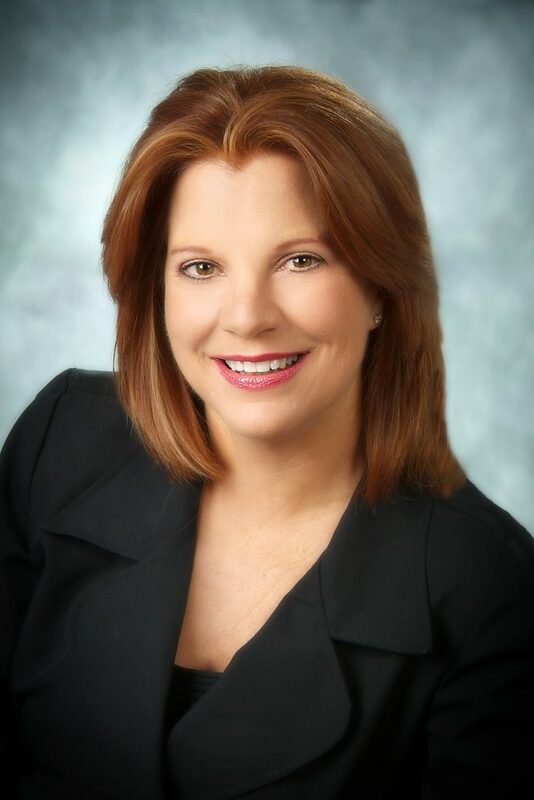 She also holds SFR, CDPE and CRESC Designations and has received numerous distinguished awards including, "Rookie of the Year", Manager of the Year when she managed one of the most successful Real Estate Offices in the area and was named, "Realtor of the Year", by her peers and RALSC. Mary has served on numerous committees including the RALSC Board of Directors and is Founder and Executive Director of a 501(C)3 Nonprofit that help the young women in our area to succeed. Mary has been helping families find their dream homes and guiding families in the successful sale of their homes and properties. She has also worked with many investors and helped individuals with the selling and buying of Commercial and Vacant Land. She would love to help you, your family and friends with all of your Real Estate needs.